Bob considers it a privilege to assist others in their fight against cancer. 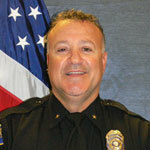 Steve Bowles is a Sergeant with the Seal Beach Police Department in Southern California. 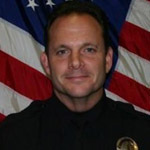 Steve has been with the Seal Beach Police Department since 1994 where he worked as a patrol officer, field-training officer, and drug recognition expert before being promoted to Corporal. He was assigned to the Detective Division assigned to Narcotics, Fraud, Forgery and Elder Abuse. In 2006, Steve was promoted to Sergeant where he was assigned as a field Watch Commander. In 2009, Steve graduated from the 237th Session of the FBI National Academy in Quantico, Virginia. He is now assigned as the adjutant to the Chief of Police. Steve was raised in Southern California graduating from California State University, Long Beach with his Bachelor’s Degree in Sociology and his Masters Degree in Public Administration. He also holds a Master Degree in Counseling from the University of La Verne. Steve is an Adjunct Faculty member at Long Beach City College and has been a National Faculty member for the Josephson Institute of Ethics. 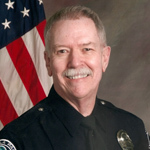 Steve also serves as a board member on California Peace Officers’ Association (CPOA) Region 1 committee. In 2004, Steve was diagnosed with Stage 2 Melanoma. With the support of his family and friends, the diagnosis and treatment served as a learning experience as to the power of family and peer support. Steve is dedicated to bringing the Law Enforcement Cancer Support Foundation to the law enforcement family. Steve was cancer free for 4 years until two additional locations of atypical cells were found in July 2008. Steve underwent surgery and has returned to work full duty. Steve is married to his wife Christina who is a family nurse practitioner who he credits with the early detection of his melanoma and saving his life. They have three daughters, Katey, Cassie and Carley. Steve and his family live in Ladera Ranch, California. Steve believes it paying it forward! As the coordinator of the Crisis Response Team, Heather spent years responding to a number of critical incidents including homicide, murder-suicide, and workplace violence incidents to mitigate the trauma experienced by victims, witnesses and the community. In 2011, she responded to the Salon Meritage mass casualty in Seal Beach, CA. In 2014, Heather was hired by the Orange County Sheriff’s Department as the Regional Peer Support Coordinator. Heather coordinates a team of over 100 OCSD personnel, provides crisis, individual and couples counseling and coordinates an Emotional Wellness Campaign. She is the Co-founder of the Orange County Association of Peer Supporters (OCAPS) and works in partnership with a number of police departments to provide mutual aid when a department is compromised and helps develop and sustain peer support programs. In response to the culture of law enforcement, Heather developed a 2 step model for critical incident debriefing and facilitates debriefings following a traumatic event. In addition, Heather provides training to all populations in public safety on “Building Resiliency for First Responders,” instructs a 2-day POST Certified Basic Peer Support Course and a 1 day POST certified Critical Incident Response for Peer Support Course. Heather is a Peace Officer Standards & Training (POST) certified instructor, has her BA Degree in Psychology, MA Degree in Criminal Justice, and a PsyD in Psychology. 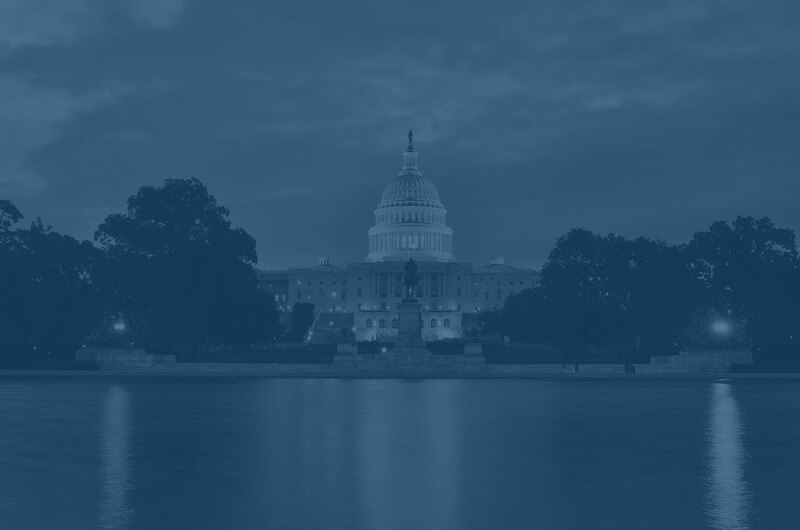 Heather is a member of the International Association of Chiefs of Police (IACP) and the Director of Peer Support and Mental Health for the National Law Enforcement Cancer Support Foundation. On a personal note, Heather’s mom and hero died from breast cancer in February 2007. There is nothing in life that prepares us for the death of a parent. Being there for others during their most difficult time is about wanting to help build resiliency and pay it forward. After all, that is what her mom showed her throughout her lifetime.